The Kookaburra East Coast Bays Cricket Club Senior Training Hoodie! The Kookaburra ‘KB Training Hoodie’ is an athletic fit cricket hoodie, incorporating a polar fleece material and integrated StayWarm technology. Screen printed East Coast Bays Cricket Club, Harcourts and Players Sports logos. The East Coast Bays Cricket Club Shirt! Embroided East Coast Bays and Harcourts logos. Moisture management technology swiftly removes perspiration to assist in body temperature regulation for increased comfort. Mesh inserts allow for additional ventilation, moisture evaporation and cooling. East Coast Bays Cricket Club Training Tee! 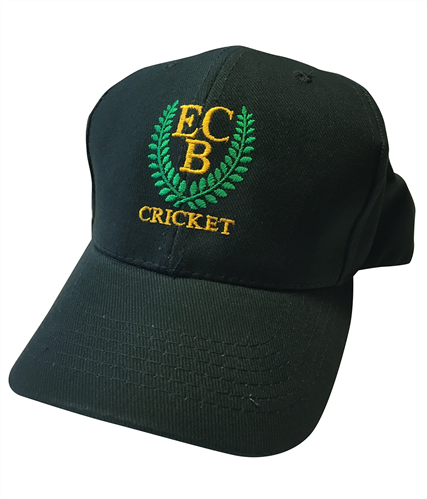 East Coast Bays Cricket Club Cap! 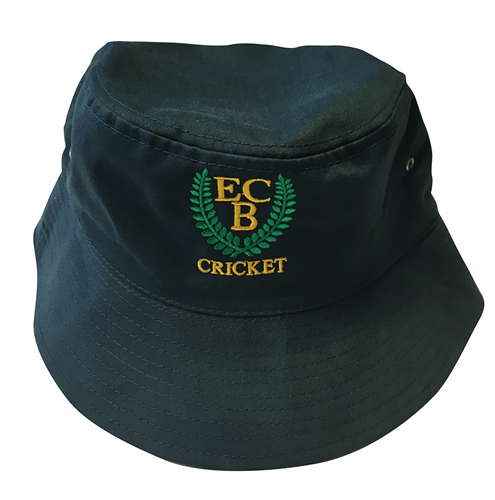 The East Coast Cricket Club Bucket Hat! Embroidered East Coast Bays Cricket Club logo.